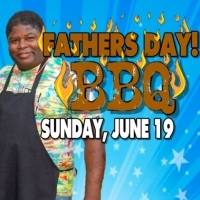 The ladies and youth of the church will be hosting a Father’s Day Barbecue and Grill-Off in appreciation of all Dads. We will enjoy great food and fun games. Join us Sunday, June 19, 2016 for our Sunday Service at 11:00 am and our Father’s Day Barbecue immediately following the service.